← The Freedom of Choosing Color is So Enticing! Oddly enough, choosing color for a bathroom is the one room in the home where you can have the most fun. It’s the easiest room to choose color for but can be a challenge if you have ugly tile to work with. Last year I was interviewed for an article in STIR magazine, you know the one Sherwin Williams has? The article was about choosing color for dark or small areas of the home. In the article I talked about some color choices that you can use to brighten up small spaces but the main point was to use color. Many people think using white will make your small room such as the bathroom, look large and spacious. To me, it will just make your room look boring. So, having said that, I’d like to tell you why the bathroom is the easiest room to choose color for and show you some examples of colors that will work, or at least ones that you should try. Well looking at that list makes me want to repaint my bathroom and I’m doing just that! I recently painted my guest room this color. 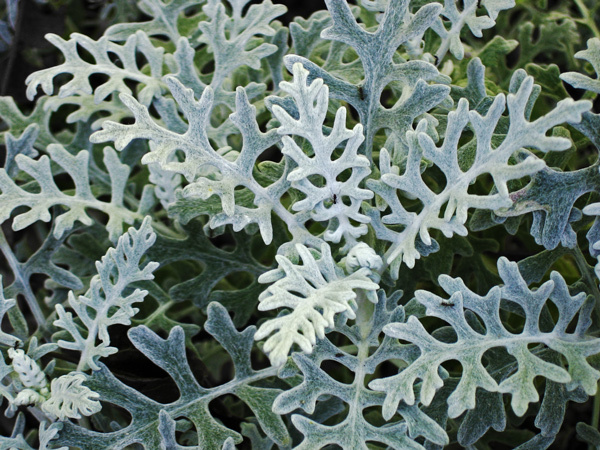 The best way to describe this color is that of the Dusty Miller plant. I just love this plant and when you love something in Nature that much then you should absolutely bring it into your home. That’s how you’ll know that you’ll love the color in your home. So of course after I painted my guest room I now have to paint the guest bathroom. I just get so excited over this that I can’t wait to run to Lowe’s and get my next color. So what color would YOU choose knowing that your guest room is this Dusty Miller color? Blue? That’s a possibility but blue will not match the rest of my decor in the home. This guest room is right off the end of the living room/ kitchen area so it has to coordinate. This is my living room color which is really the darker color of the Dusty Miller plant. Very monochromatic. Ok – back to what color should you chose for your bathroom when you have ugly tile to work with. Keep in mind that there will always be colors that you can use no matter how ugly your tile is but you need an open mind, sample some colors and perhaps purchase new decor for that room. The main thing is to make sure your new color choice doesn’t fight with your tile. Here are some color suggestions to go with some really ugly bathroom tile. You can see how I labeled the colors, from safe to fun. Are these awesome colors by themselves? No, not really but they are certainly possibilities that you can use if you have tile such as this. Going beige, white, cream or any resemblance of the color taken right out from the tile is out. That is just so safe, so boring and probably the same color just about everyone would choose. Also, don’t think you have to keep your bathroom beige and boring if you’re going to sell because I’m sure the new homeowner would rather see a gorgeous, well dressed bathroom instead of just another room in the house, the guest bathroom. Now look at that plum color. I really like that one and it’s very similar to Exclusive Plum, the color of the year by Sherwin Williams. It looks a little more on the black side here but keep in closer to a dark purple. Then you have a soft color to chose from which is ok and still fairly safe but at least it has a bit of color. Either you’ll love it or hate it but also keep in mind, you can jazz up the look with a colorful shower curtain and towels to coordinate. Think of the full picture. The “different” color is kind of nice. It’s really just a darker version of the 4×4 tile which is fine. Cozy up the room with a dark finish for the faucets, a copper sink and it’ll be very striking. Yes that bold color is bold! And why not? Brass finishes and brown towels will give this bathroom a nice cultural flair. Use other bold colors such as cranberry and navy for more pow. Meh is just meh. Last resort. Fun is always an option. Here, you have the opportunity to just go nuts with color and have no regard to undertone or if it even matches the tile. You’re choosing a color because you like the color and just want to have fun. After all, it’s just a tiny, little bathroom. Big deal right? And my friends to finish up, I alway like to paint my bathroom in eggshell so it’s easy to clean. No fancy Kitchen and Bath paints needed here. They are too expensive and really just not necessary. 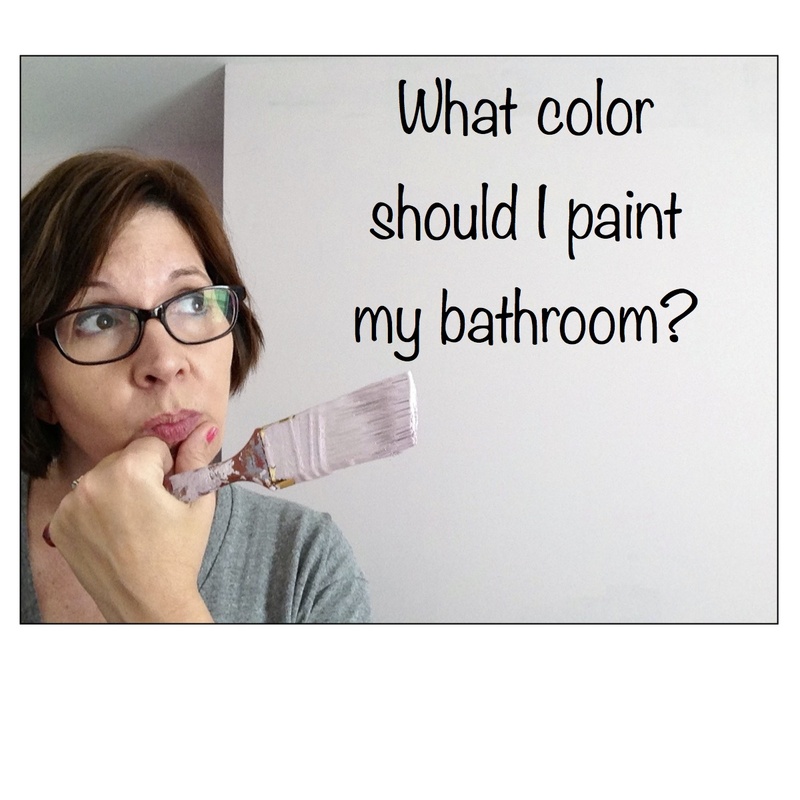 Need help with your bathroom color? Send me a picture of your loo and let’s start a virtual consultation. This entry was posted in Bathroom Colors, Color and tagged bathroom tile, Dusty Miller, guest bathroom, guest room, Sherwin Williams. Bookmark the permalink. Love the colors you picked Donna. Personally, I’d go for fun. I love color, and white walls do nothing for me. Funny thing. 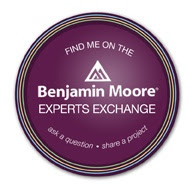 My gut tells me to use a color similar to Behr’s “Acorn” or Benjamin Moore’s “Caponata” (the same color that I would love to have on my master bedroom’s ceiling). So, I guess I am leaning towards bold and dramatic (not together, but I adore the colors you have as cited above as same). Sorry, that is Behr’s “Acorn Spice”. I think my choice would be “fun” as well! Behr has such great colors and most of them are food colors – love their spice colors too! Let’s say you were definitely the inspiration behind this post – not saying you had ugly tile though! Oh, I am! 😛 I’m glad I inspired you, even if it was to the degree of irritation. That said, you know I am not the only one stumped on what to do with neutral and/or ugly tile. Your input and suggestions are always greatly appreciated. How funny! I’ve got that same tile and counter combo in my bathroom which is actually painted white and is the only white room in my condo. I like that it’s crisp and clean looking. I’ve been thinking about using a cherry red paint color since the tile and counter are pinky-beige, but I don’t know if it would just emphasize the ugliness even more. I have a separate question about bathroom color. I have heard that you should never paint it green since it will make your complexion look green. Is that true or just a myth? You’re right – the bathroom is a great place to experiment with colour. It’s small enough to paint (or repaint) quickly. 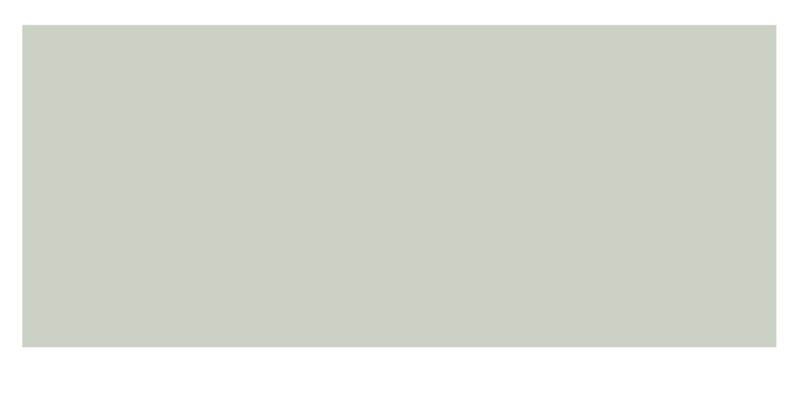 I would choose a soft colour to create a spa like atmosphere – something like Benjamin Moore Harbor Haze 2136-60 or Woodlawn Blue HC-147. What about the best color for applying makeup? It seems that would be true to an extent. I think it would really depend on the combination of your skin tone and lighting. In my post, I was talking about just a guest bathroom. It it were my bathroom I’d really consider a color that would make me just glow all day long! The guests, can suffer for a few days – sorry guests! I have a small guest bathroom with a beige tub/surround, white toilet and one of the ugly tiles with the white you have listed in the above post… I need help I have no windows in the bathroom, need a new vanity and paint but don’t know what I should do to update without removing the tub/tiles as im a new home buyer with a limited budget at this time. You’ll have to tie in the undertone of those tiles and beige tub surround. I always love using a dark color in a small guest bathroom and take the color right up over the ceiling – get rid of the white. See if you can pull out a color in the tile. My guest bath is a spicy orange. Can you use an Indigo Blue? I can’t really suggest a color unless I see your tile. 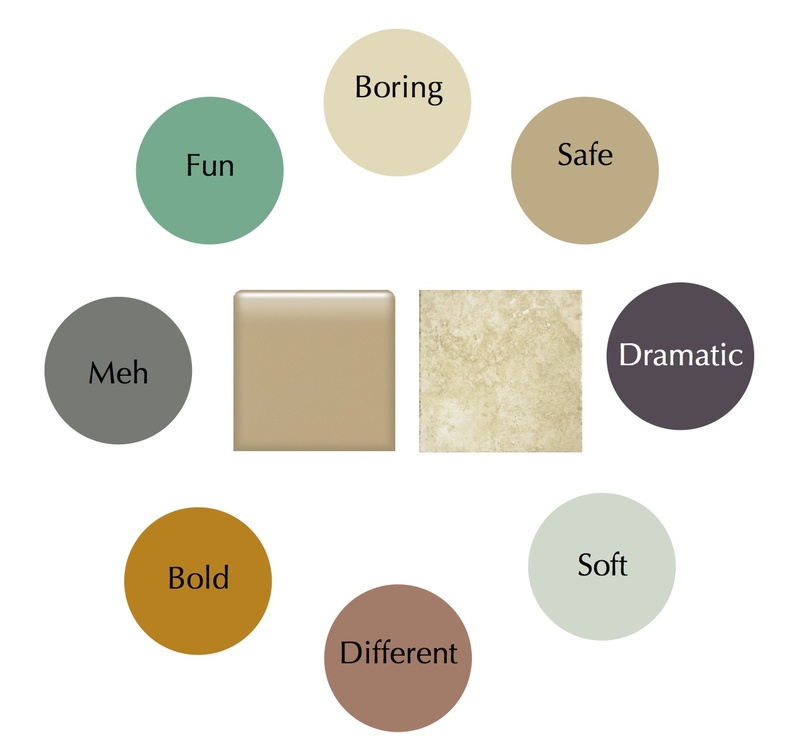 Safely, pull a color that is in your tile and it should blend right in – I’d go dark. Are you still accepting photos for a virtual consult?